Pleasanton, CA— October 6th, 2017 — NextHome is proud to announce our latest addition to the franchise, NextHome Specialists (Chapin Branch). The brokerage represents the seventh NextHome franchise location in the state of South Carolina. Owned and operated by local top-producing REALTORS®, Thomas Shumpert and business partner and Chapin real estate icon, Terri Scheper. 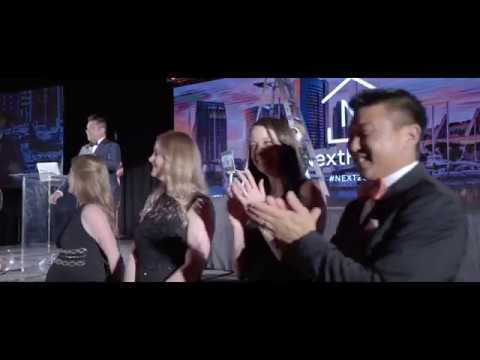 A year ago, Shumpert opened his first NextHome franchised brokerage in Columbia, SC. After an impressive year in the Columbia location, he felt it was time to expand his territory to accommodate the growth of the business. In September of 2017, he opened his second office location in Lexington. With the NextHome Specialists brand increasing both visibility and market share locally, Shumpert was ready to move into the Chapin market, but only wanted to do so if he found the perfect business partner. The Chapin-based brokerage will provide residential real estate services to the areas of Chapin, Columbia, Lexington, Blythewood, West Columbia and the remainder of the greater Columbia area. Scheper brings more than seventeen years of real estate experience with her to NextHome. With over 420 transactions sold and nearly $100 million in real estate sales completed in her career, Scheper’s partnership with Shumpert in a NextHome brokerage signals a big change for the real estate community in Chapin. “I couldn’t be more excited to be in ownership of a NextHome brokerage with Thomas,” she added. Please join us in congratulating Terri, Thomas, and the team at NextHome Specialists for their third NextHome office location!